Pets suffering from limitations in general mobility, require supportive devices to improve strain and to eliminate restrictions. A rear harness for dogs has been designed to assist animals that are unable to lift the hind legs because of hip and limb problems that can result from trauma and an increase in age. It is proving most helpful for both owners and their pets affected by debilitation in the joints. A rear harness is an effective option for pets as it best supports the occurrence of weakness and limited mobility in the hips and hind legs. A large number of dogs can be supported with such mechanisms that will protect against further degradation of the joints, soft tissues, and nerves. For pets that are limited by acute injuries or chronic conditions, it requires corrective methods that are not harsh and will improve daily mobility. The harness is available for a wide variety of breeds that includes maximum support for the hips and the rear legs. Canines can be assisted with the appropriate methods that prevent further difficulties, helps dogs move to relieve themselves, and may include short walks because of the additional support. The mechanism is available to relieve the physical stress that affects the health of joints and tissues. These types of supports can be bought to securely fit the body size of the canines for increased comfort and protection. These aids must fit snugly around the abdominal area and ensure that all types of lifting motions are performed in a smooth and effective manner. 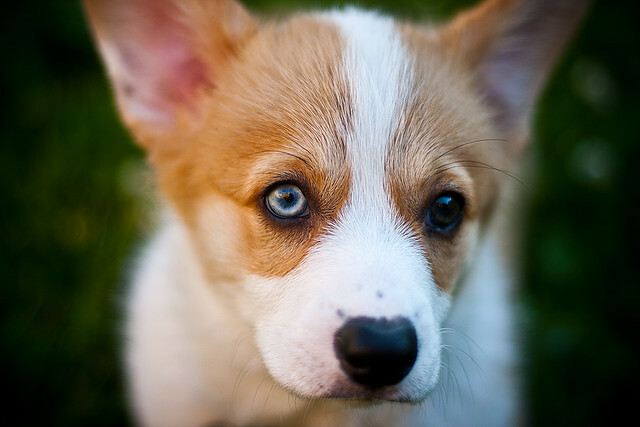 Where pets have to be lifted to move around, it is imperative that the technique applied is safe and gentle on sensitive joints and tissues. The harnesses have been designed to help pets with issues in mobility that may result from degeneration or acute injuries. It must be raised gently and slowly to assist the animal and to prevent against a fearful response when placing the mechanism around the lower body. It is important to ensure that the correct measurements are taken that will provide snug solutions and not slip off the rear. The supportive device can best support the health needs of pets and incorporates soft padding for a comfortable feel. The strapping that secures the harness should not interfere with regular movement and must not become entangled in the hair of the animal. The necessary comfort must be provided for healthy canines that will prove most secure and safe for daily use with the affected canine. The harnesses have been created with additional padding and a strap that keeps the private areas protected. It is simple to slip the item over the rear legs of the dog and to move upwards towards the hips to provide a snug and secure fit. Such support mechanisms can be used for daily walks and general mobility around the house. 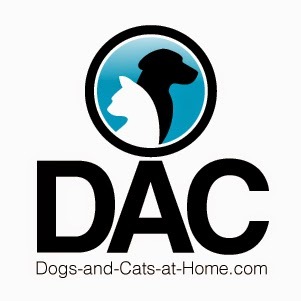 Pets affected by sudden injury or chronic ailments can benefit from rear harnesses. The items have been designed to provide maximum comfort according to the size and physical needs of a dog limited in mobility. With the application of a healthy approach, it can deliver maximum joint support and relieve discomfort. A rear harness for dogs gives them better mobility. To know more about this great product, don't hesitate to check out the related page at http://gingerlead.com. As they say, dogs are man's best friend. Unfortunately, not all dogs are sweet and friendly. We often forget that dogs are still beasts which, when untrained, may cause harm to others. This explains the importance of training them. And one great tool to use is the dog training harness. If you plan on buying a harness, take into consideration the comfort of both you and your dog. As a trainer, you must be able to control the dog's movements by a slight tug. The dog, too, must be able to move well without hurting himself when doing so. The size of the dog is also another major factor to consider in your choice of a harness. Bigger dogs require a thicker, more durable harness. Otherwise, it may easily break or tear with the slightest pull. 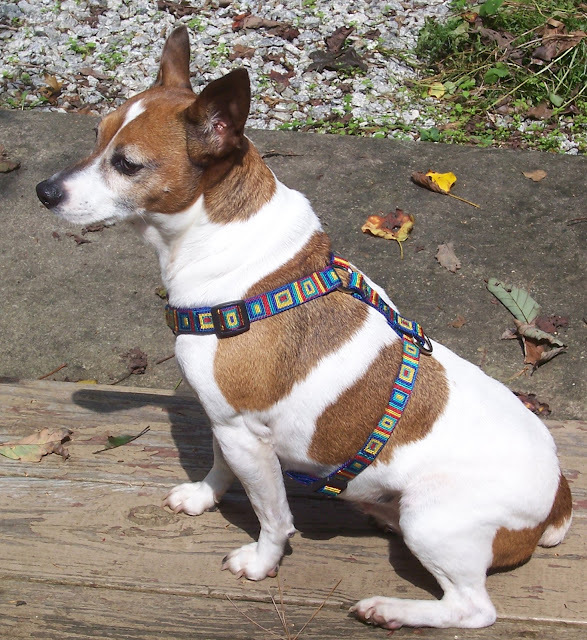 For smaller dogs, an average-sized harness would be sufficient, since it cannot pull that hard. There is also the no-jump harness, designed to restrict the dog's movements. This will teach the dog not to jump at you or other people when provoked.